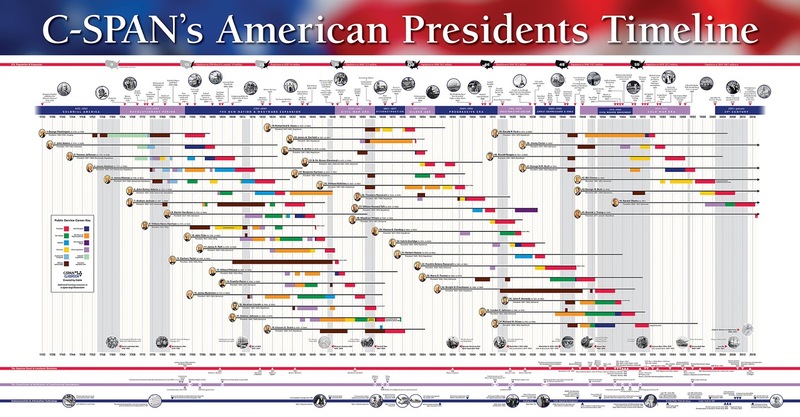 For the last few years C-SPAN Classroom has offered a free poster depicting a timeline of American presidents. That offer is back for the 2018-19 school year. 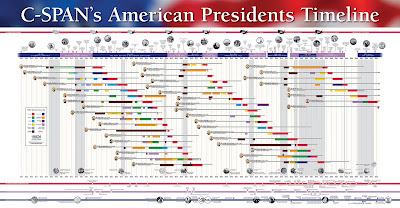 The poster shows each President's time in office, a short biography, the era of American history in which each President served, and a couple of major events that happened during each President's time in office. The poster is free for anyone who has a free C-SPAN Classroom account. (By the way, if you haven't logged into your C-SPAN Classroom account since the last school year, you will probably need to update your account this fall). C-SPAN Classroom offers a number of suggestions for using the poster in your classroom. I had a similar poster in my classroom eight years ago. I let my students choose a President from the poster and create a short video biography of their chosen President.